Drop any preconceived notions you have about The Wattle Hotel. This is NOT The Lost City with a new look...The Wattle Hotel is a brand spankin' new hotel with an entirely different vision. Got it? The Redcape Hotel Group, the company behind some of Australia’s leading hotels and taverns, opened the doors of The Wattle Hotel less than a month ago and they are determined to provide customers with a quality hotel experience unlike anything the Gold Coast has seen before. How do they hope to achieve this? Well, first they are ditching frozen meals for quality, locally sourced, fresh produce. Chef Jonathan Wood has big plans for The Wattle Hotel. Wood has more than 31 years of experience under his Chef hat and he is on a mission to provide diners with authentic, local produce. “We aren’t reinventing the wheel with the menu,” Jonathan says. “We’re not interested in creating a complex or confusing menu. 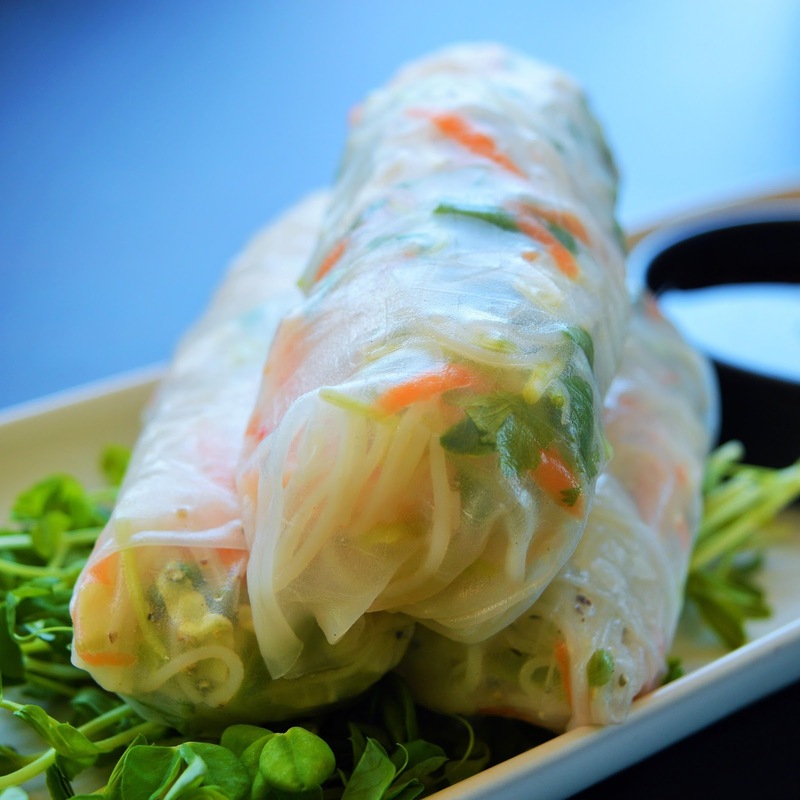 Our approach is simple and honest: take the dishes we know people love, and make them the very best they can be, using fresh, quality ingredients. " The Rib Fillet was sensational. It was large and so tender I could have cut it with a spoon. 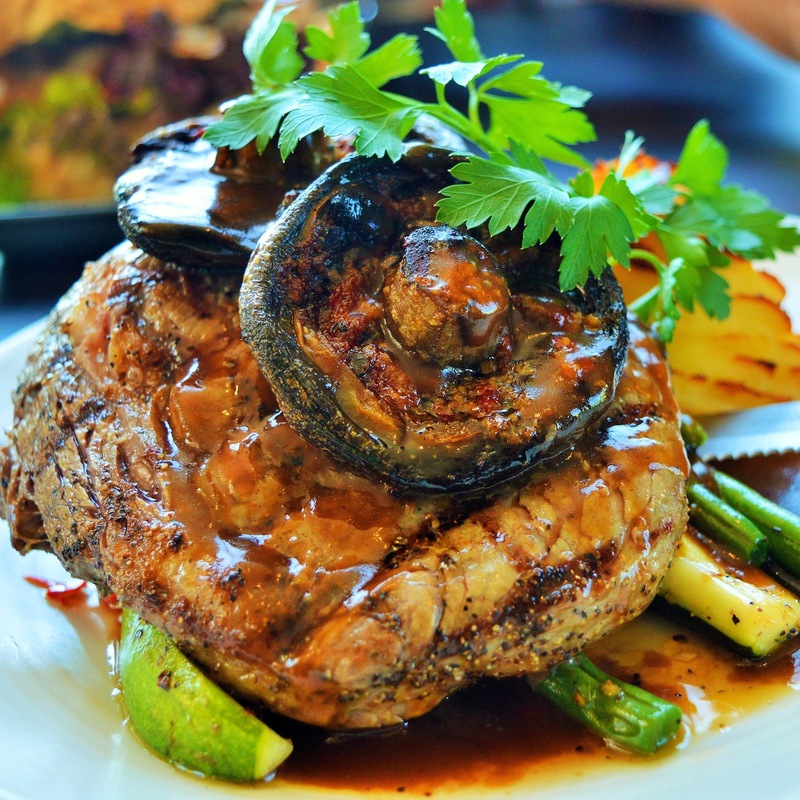 The menu at The Wattle Hotel features Grass Fed Angus from Darling Downs, fish from sustainable sources, and RSPCA approved chicken. They source their veggies and dairy products from local sources as much as possible. 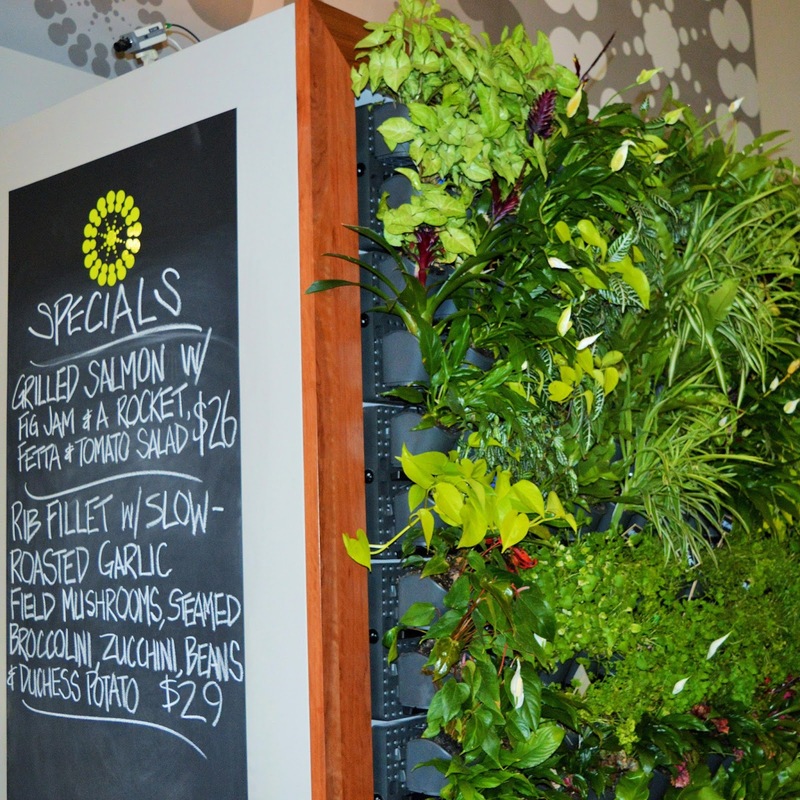 On your visit you'll probably notice a lush, green wall of herbs. Yes! They even grow their herbs on site. 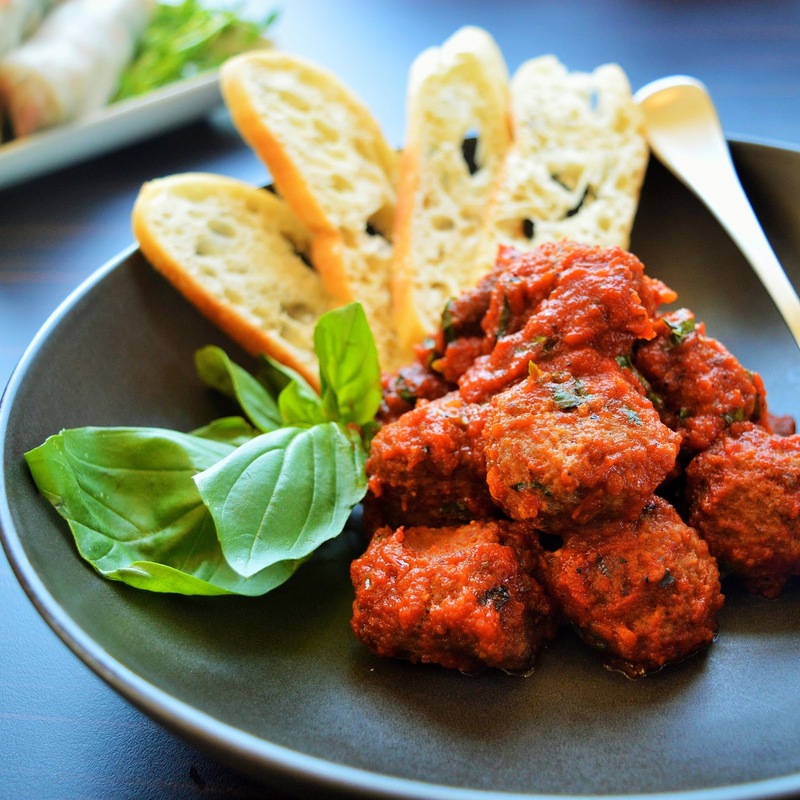 The braised angus beef sauce in a rich napoli sauce with fresh herbs. This was just an entree! 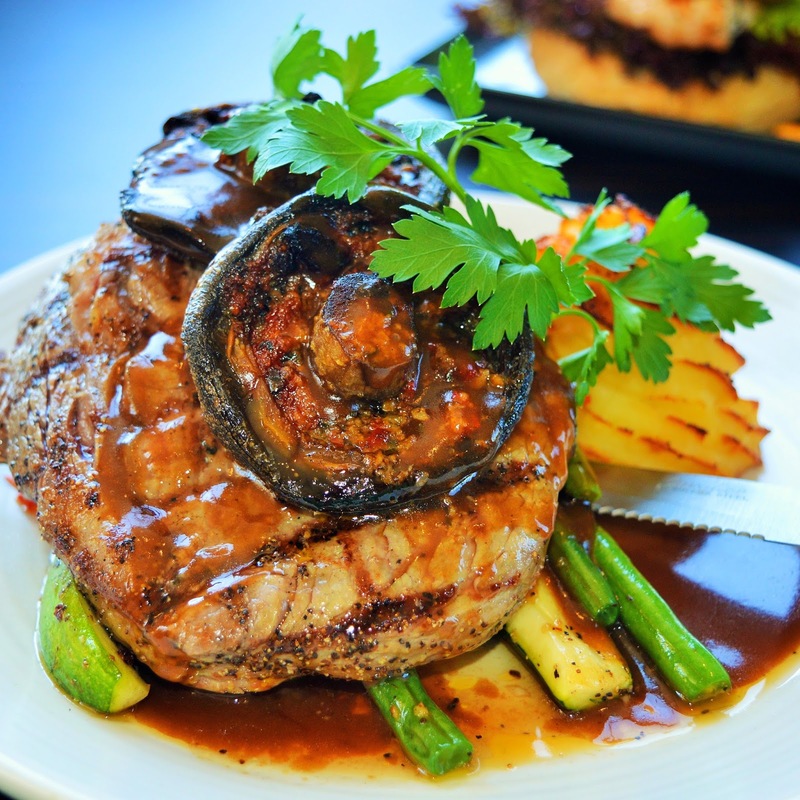 You definitely get great value for money at Wattle. One thing that really has our foodie hearts fluttering is their in house smokers. All of their bacon, ham, salmon, etc is smoked on site using CANADIAN APPLE WOOD CHIPS. The Wattle Hotel is one of the only places you will find Canadian Apple Smoked meats. Wattle Hotel is a family friendly hotel. They still have a pokies and sports room but they are 'out of sight out of mind' ! Seriously, they are tucked away in a corner, you won't even notice them. 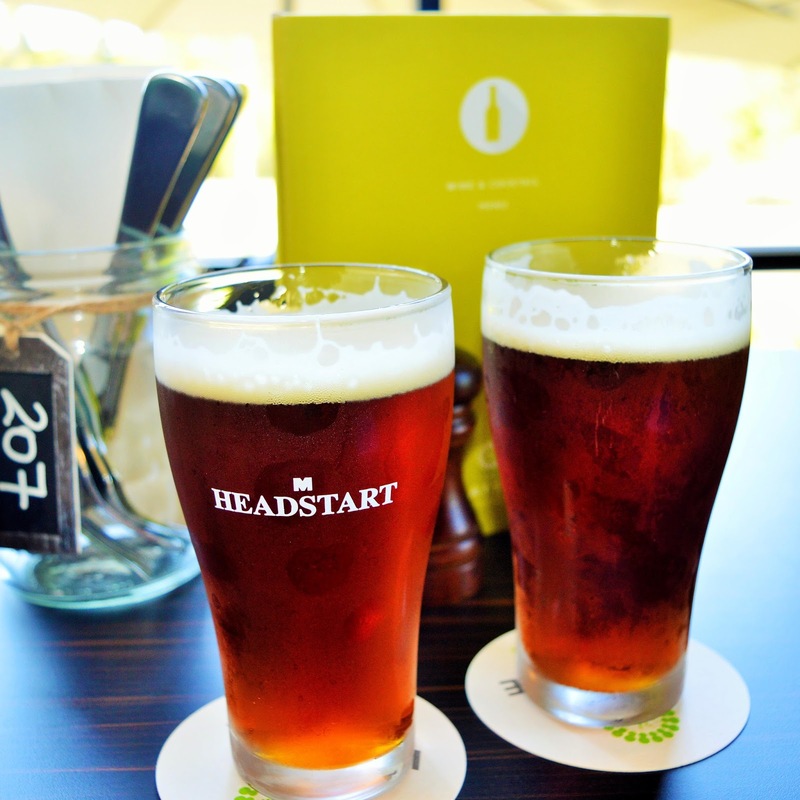 The Wattle Hotel is a slice of paradise for moms. 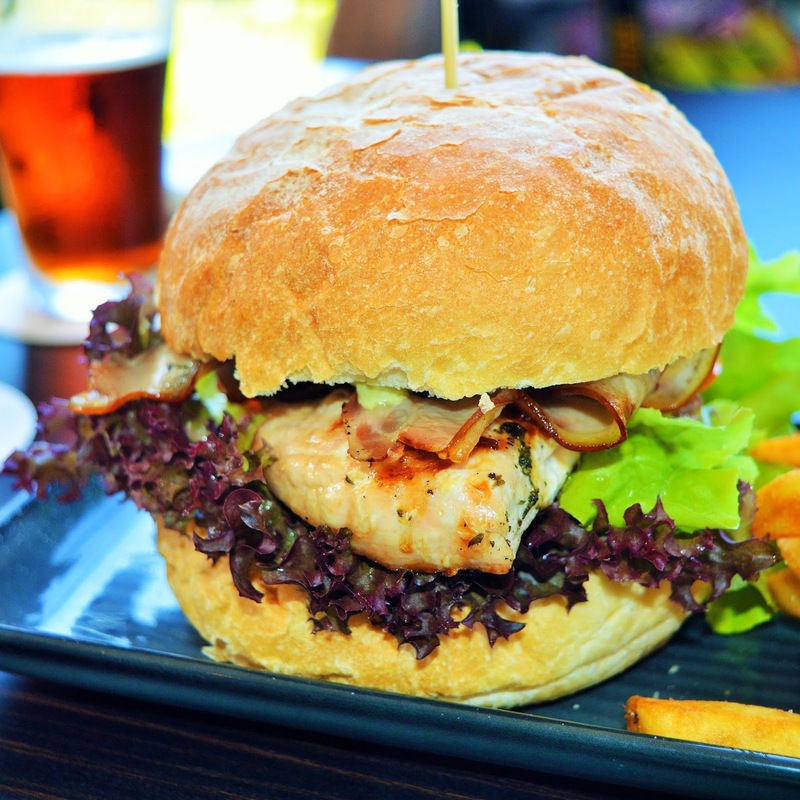 The Grilled Marinated Chicken Breast Burger with apple wood smoked bacon is a MUST TRY. 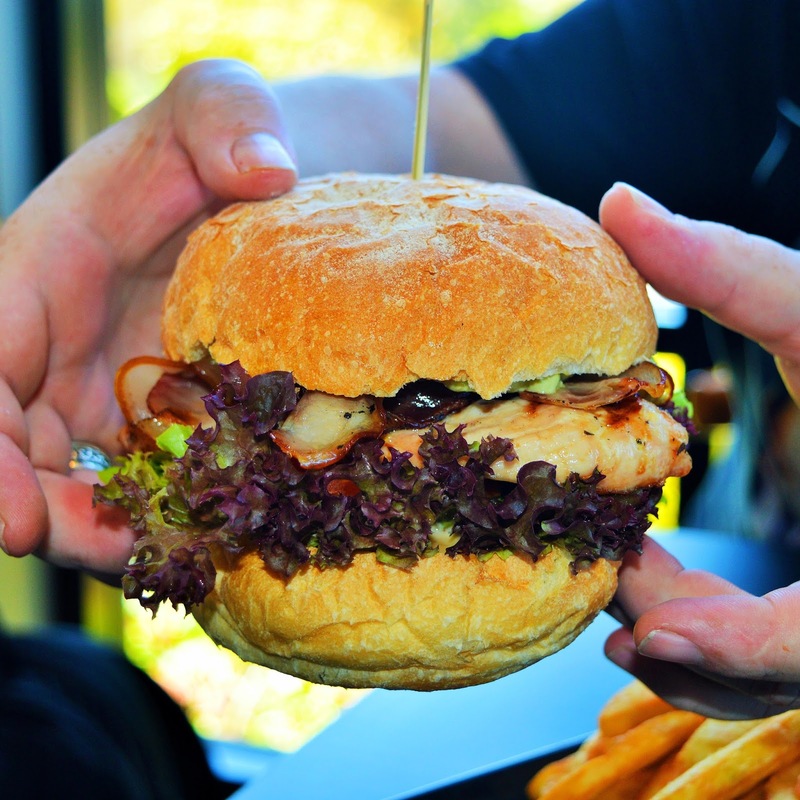 This is one of the biggest burger we've come across. We could only eat half! The new kitchen is more than capable of catering to large groups and functions. 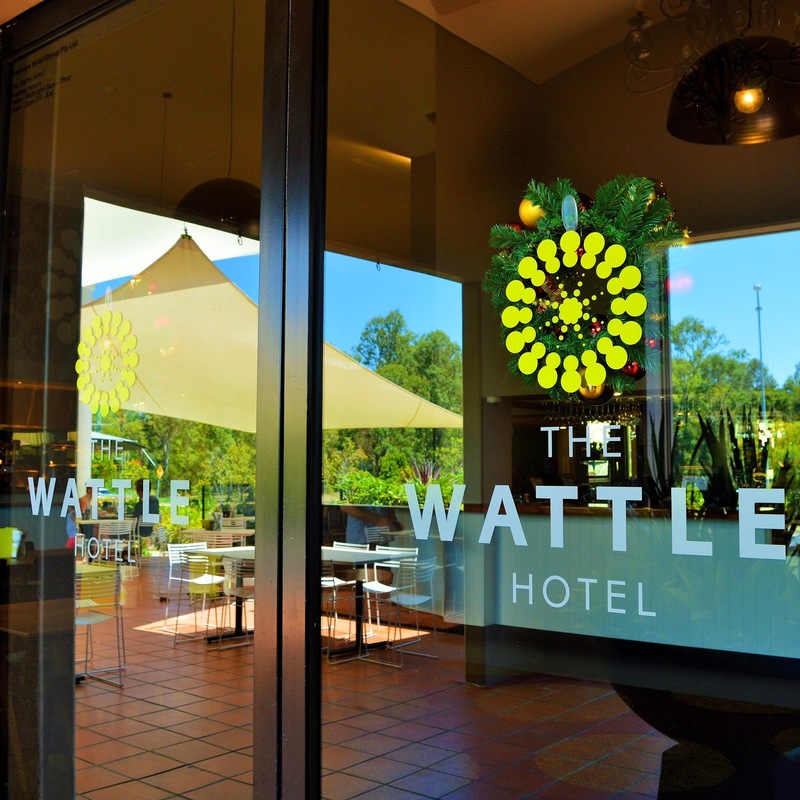 So, if you are still in search a great place to get together with family and friends during the holidays we highly recommend The Wattle Hotel. *AmeriAus was the guest of Ruby PR and The Wattle Hotel. All opinions expressed are our own.